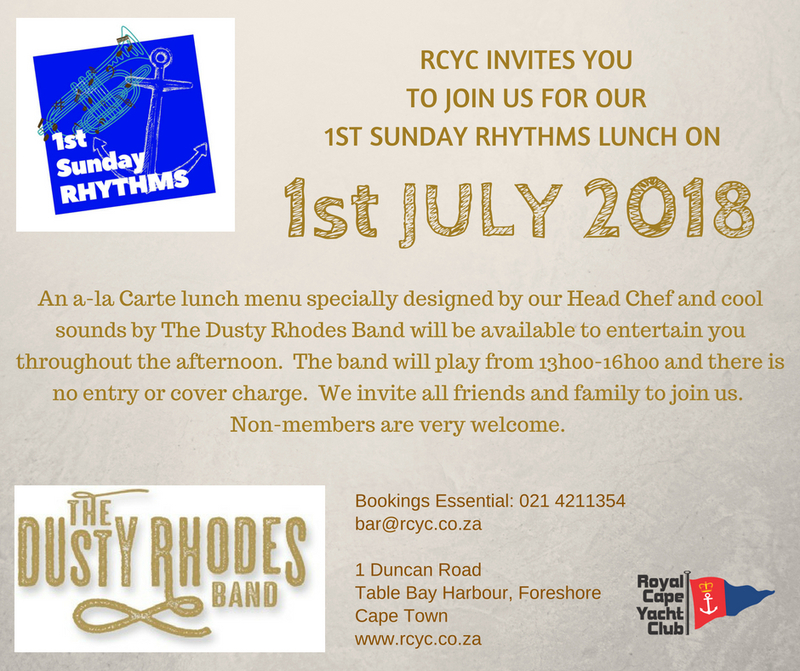 An a-la Carte lunch menu specially designed by our Head Chef and cool sounds by The Dusty Rhodes Band will be available to entertain you throughout the afternoon. The band will play from 13h00 to 16h00 and here is no entry or cover charge. We invite all friends and family to join us. Non members are very welcome. 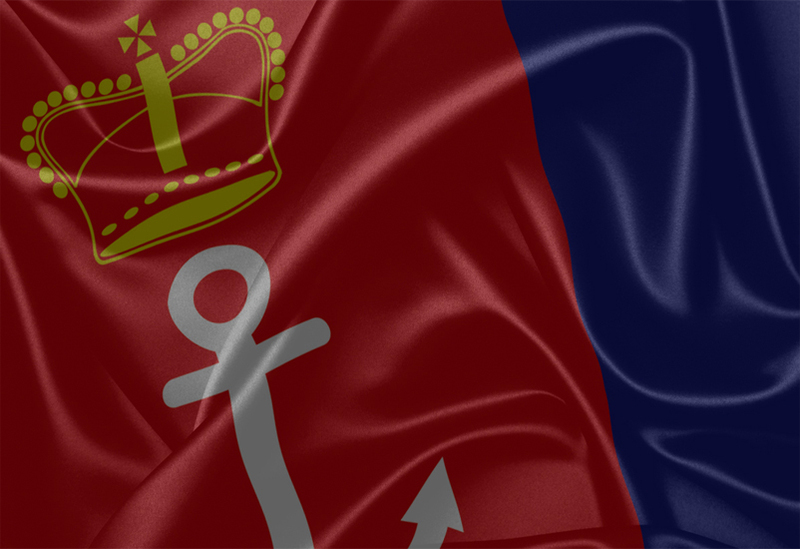 “If you think a dirty bottom slows you down, imagine what does to your yacht. !” – Anonymous.